60 Minutes This class will focus on proper alignment and resetting any kinks you’ve gotten from daily life. Realigning your body will help improve everyday movement and it’s something you’ll use in every workout you do. Your body thanks you in advance! 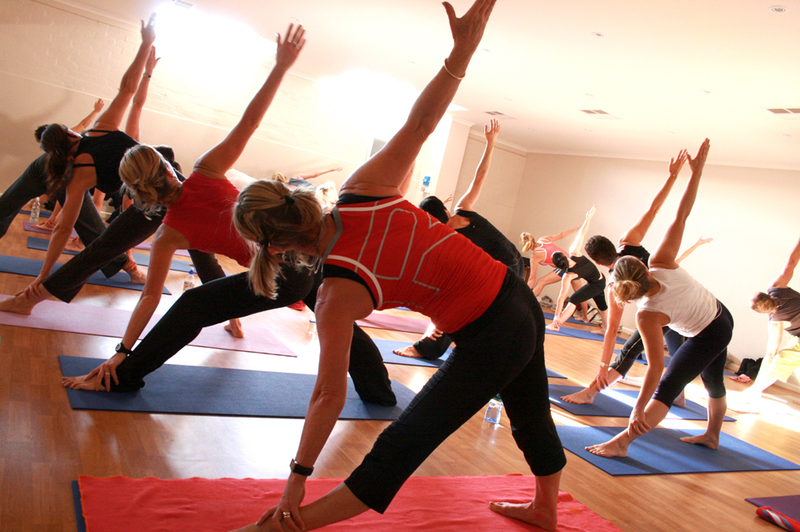 60 minutes This meditative class focused on restoring body alignment and releasing tension. Postures are held statically and done through short flows at a slower pace. Props aid in teaching the body to work towards healthy alignment and a perfect companion in cross training. 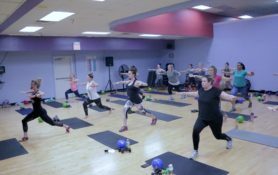 60 minutes This active class focuses on strength, stability, and balance. Starting out with sun salutations to warm up the body then flowing through warrior, core, and balancing series all done at a moderate pace.